A noted dancer, award winning choreographer, director, and mentor with over 22 years of professional dance experience. Michelle Maurer grew up in Palmyra, Pa., and is a 1995 graduate of Palmyra Area High School. As a scholarship recipient, Michelle studied dance at The University of the Arts in Philadelphia enhancing her University curriculum with training at The Pennsylvania Rock School of Ballet. Known for her motivational and enthusiastic teaching methodology, Michelle’s instruction inspires students to develop strong technique, a sense of passion, respect, and integrity of the art of dance. She keeps consistency in her dance studio by having well-trained and experienced faculty that work together as a team to provide a comprehensive dance program. Students develop into well-rounded dancers strong in each style of dance. As the Artistic Director at Company Dance, Michelle not only directs her faculty but is in the classroom teaching students as well. Her involvement in the classroom is vital to making curriculum decisions for her dance program. Her students matriculate to prestigious colleges and universities, and attain professional performing arts careers including Broadway, National Tours, Theme Parks, and Cruise ships. Michelle’s performances include regional and national engagements, including Kings Dominion Theme Park, Nickelodeon’s national “All That” tour, the NBA’s New Jersey Nets “Power In Motion” dance team, as well as touring with several recording artists. She has served as a choreographer for ABC’s Thanksgiving Day Parade, American Idol’s Ace Young, competitions and charity events. Her most recent work can be seen in Curtain Call Dance Costume’s 2014 “Costumes In Motion” dance video. Since her studio’s opening in 2004, she has directed and produced Company Dance’s annual performance, The Company Project (TCP), staged at the amazing Hershey Theatre, and choreographs many of the show numbers. Theresa has a BA in Dance from Adelphi University where she finished a double major with honors in Dance and English Literature. Theresa has a BA in Dance from Adelphi University where she finished a double major with honors in Dance and English Literature. She went on to perform on Broadway in the European tour of 42nd Street. Theresa also performed in two tours of Japan with The American Jukebox Show and The American Country Show. She has had the pleasure of being Assistant/Associate Choreographer for Hersheypark for 10 years, with shows also in Atlantic City’s Trump Plaza Hotel and at Busch Gardens in Florida. Theresa has taught at both Purchase University and Queensborough College for their prestigious youth programs. 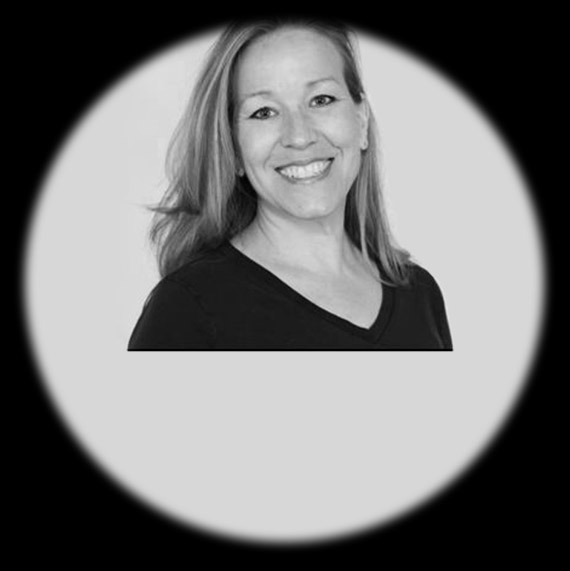 She has worked with many studios in the tri-state area teaching master classes and competition numbers and has worked as a sub at Broadway Dance Center teaching theater dance in Manhattan. Theresa also served as Children’s Director for Graffiti Community Ministries, NYC and helped develop enrichment programs for at-risk children. Amber Creamer, an ’08 Company Dance Alumnus, has been the guest choreographer and instructor for the Hip Hop Production Companies for the past three years. While earning her Bachelor of Science degree in Communications from Temple University, Amber continued her dance education by joining the number one Hip Hop crew on campus, BAMN (By Any Means Necessary). BAMN won the “Battle of the Best” three of the three years that Amber was a member. For Amber, BAMN was an outlet to learn new, innovative, and raw Hip Hop techniques and to perform with up and coming singer, songwriter, and choreographer Marc Villa as well as another up and coming artist from Philadelphia, BriaMarie. Amber further developed her skills by taking class and performing in the annual Koresh Dance School show under the direction of Colette Tini. During her years at Company Dance, Amber advanced her skills at Broadway Dance Center in New York City with educators that included Choreographer and performer Sheila Barker, Hip Hop Performer and Choreographer Leslie Feliciano, and legendary jazz artist Frank Hatchett amongst others. Amber also danced in the Philadelphia Thanksgiving Parade for three years; one of those years included a performance with Broadway sensation Ace Young. Since Hip Hop is Amber’s first passion, she attended The Pulse where she studied with many industry-leading professionals including American Choreographer Mia Michaels, best known as a judge on “So You Think You Can Dance”; Brian Freidman, an American dancer and choreographer for many popular music artists; and Australian dancer and choreographer for many popular music artists, Wade Robson. Amber feels blessed to be a member of the Company Dance faculty where she can teach and take class, and is amazed by the ever-increasing talent and skill that the students of Company Dance acquire year after year. As a Company Dance ’08 alumnus, Kimberly Warner brings 18 years of dance experience in tap, jazz, ballet, pointe, hip hop, modern and contemporary. She has also studied Pilates under the methods of Joseph Pilates and is currently obtaining certification. Kimberly uses the Pilates method as a form of warm-up in some of the classes she teaches. She has studied under the direction of Michelle Maurer, Jose De La Cuesta, Kelly Fantigrossi, Cliff Fantigrossi, Stephanie Crofchick, Michelle Assaff, and Frank Hatchett. Kimberly has had multiple performances in the Boscov’s ABC 6 Thanksgiving Day Parade in Philadelphia and performed as a back-up dancer for former American Idol Star, Ace Young. Kimberly has also written, choreographed and stage directed original works for the Hershey High School musical production of Seussical. Additionally, she appeared in MTV punk rock band “Modern Day Escape” in their break-out video “Maybe Holding Hands Wasn’t Such a Good Idea”. Kimberly applies her well-rounded techniques and takes them to a new level by constantly growing with the ever changing world of dance. Her strong background in dance and passion for the art enables Kimberly to accommodate her thriving students’ abilities. She constantly pushes and educates herself on new forms of dance to keep Company Dance the best in the area. Brandon Porter is a native of Detroit, MI where he cultivated his dance training. Brandon holds a diploma ballet certification in Cecchetti method. Brandon teaches and choreographs all over the country with award winning choreography and master classes in various forms of dance. Most recent teaching position was at the internationally known Allegheny Ballet Company in Central, PA. Alumni consists the likes of Jared Angle, Tyler Angle, Dina Bilofsky, Alex Peters, Josh Barr, Kristen Roberts, Paul Gibson, and others. Allegheny Ballet Company has had the privilage to have members of the Balanchine Trust to set repertoire on his students. With the experience of master instructors with the likes of Tim Fox who has performed with Jerome Robbins, Paul Boos who worked with Balanchine himself, Ashlee Knapp NYCB Principle and Princess Grace recipient and Cherie Noble Ballet Master Pennsylvania Ballet. Brandon had the desire to expand his knowledge beyond just the stage. 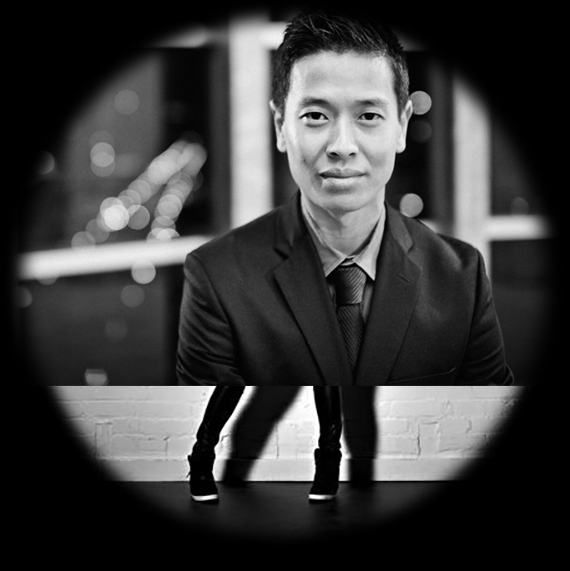 He has had the opportunity to work in the administrative, marketing, operation fields with such companies such as Arias Dance NYC, Broadway Dance Center, Legacy Dance Championships, Dance USA, Kids Artistic Revue, Rainbow Dance Competition. Currently he is Regional Director for Headliners Dance Championships and judges all over the country. He is honored and excited to be with his new home, Company Dance! Brandon cannot wait to share his extensive knowledge and passion with the staff and students!